Ba Gua Zhang (Ba Qua Chang) emphasizes circular and spiral body movements and footwork to evade and confuse the opponent. It is based on principles of Chinese philosophy and emphasizes “circle walking” which is also a moving meditation. 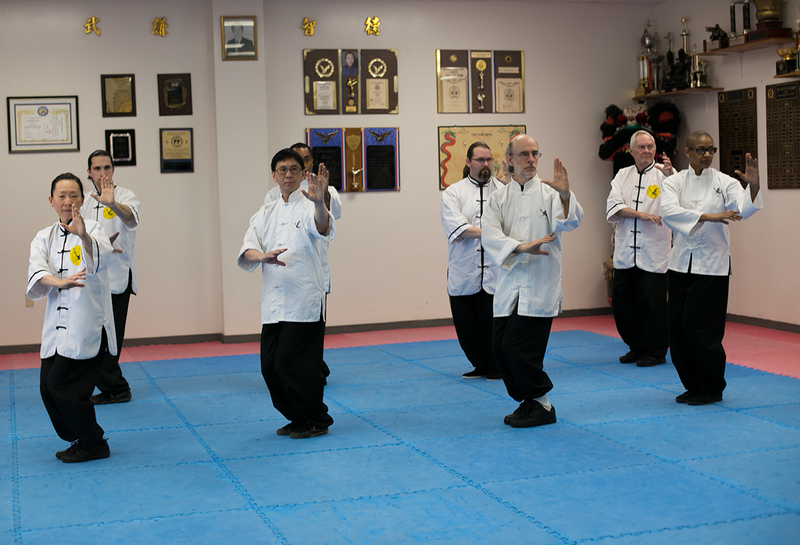 Training includes empty hand forms, weapons, and self defense application.